Allen County Board of DD Ethics Council, 5:15 p.m., Allen County Board of DD, 2500 Ada Road, Lima. 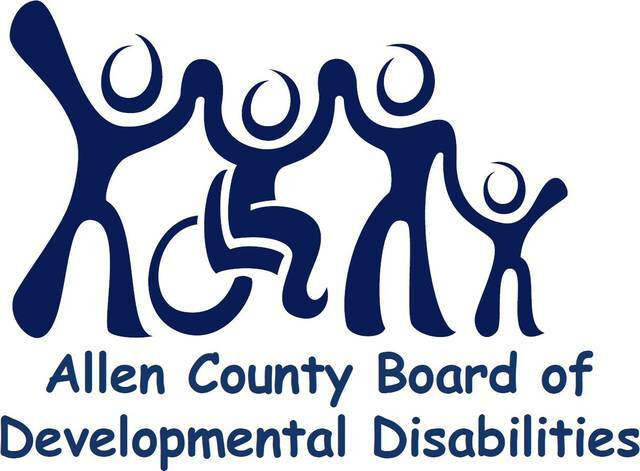 LIMA — The Allen County Board of Developmental Disabilities Ethics Council will meet at 5:15 p.m., Tuesday, Sept. 25, at the Allen County Board of Developmental Disabilities, 2500 Ada Road, Lima. Agenda includes approval of direct service contracts and outside employment.